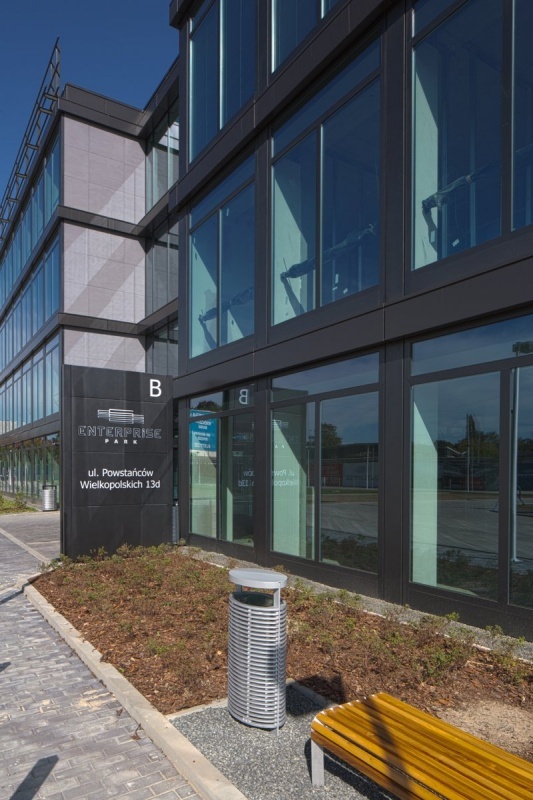 The first stage of Enterprise Park development comprises of two buildings A and B, offering in total approximately 15 000 square meters of modern office space for lease, together with underground and surface parking, that provide in total almost 300 parking spaces. 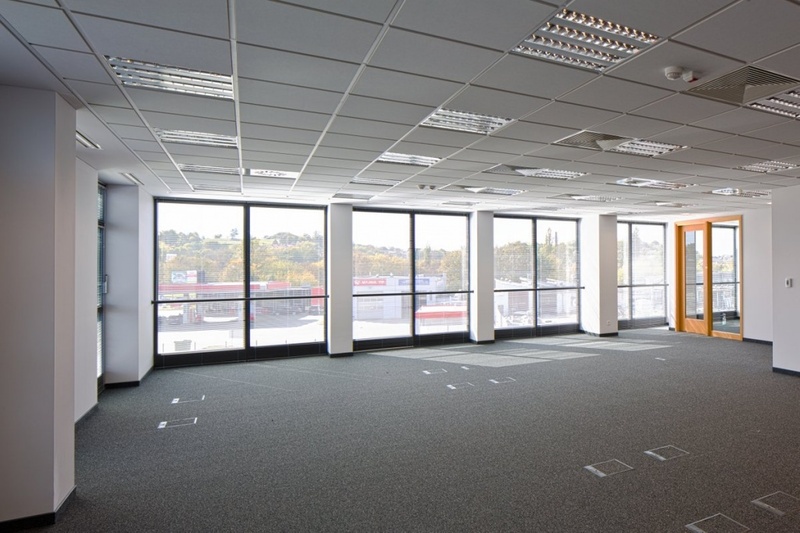 The office space in the Enterprise Park buildings was designed with effective arrangement primarily in mind. 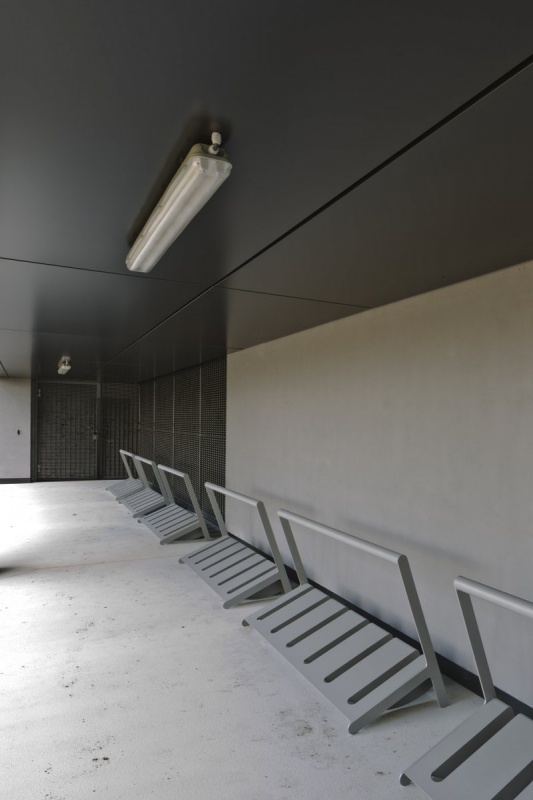 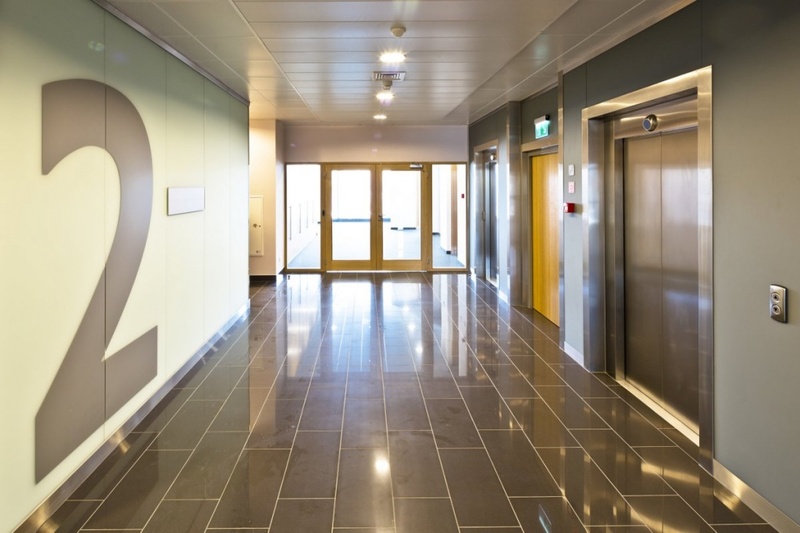 The typical floor plate ranging form around 1 700 to 2 300 square meters can be easily divided into zones that are either teamwork-focused, or alternatively suit individual work. 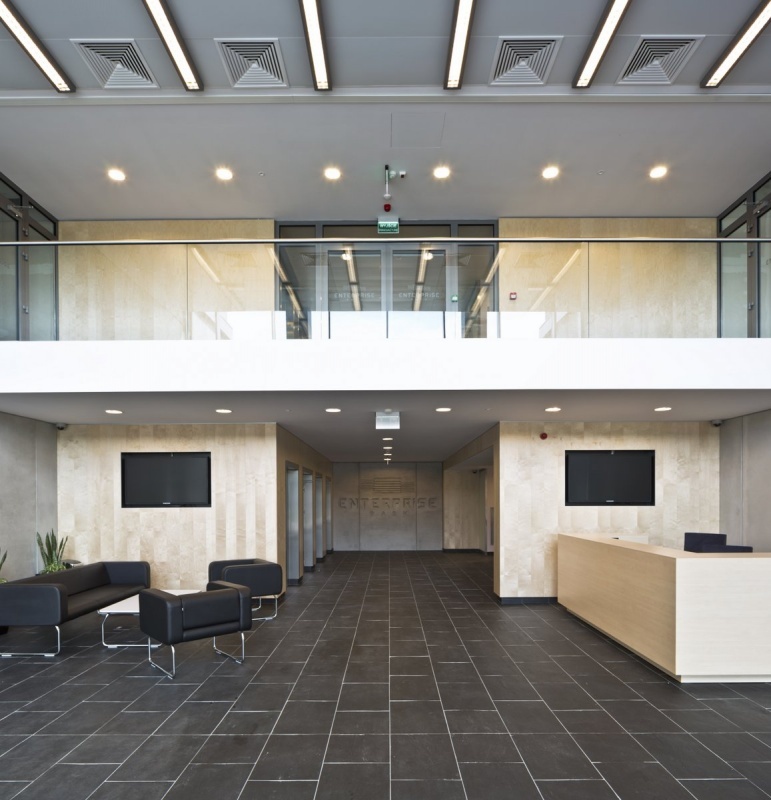 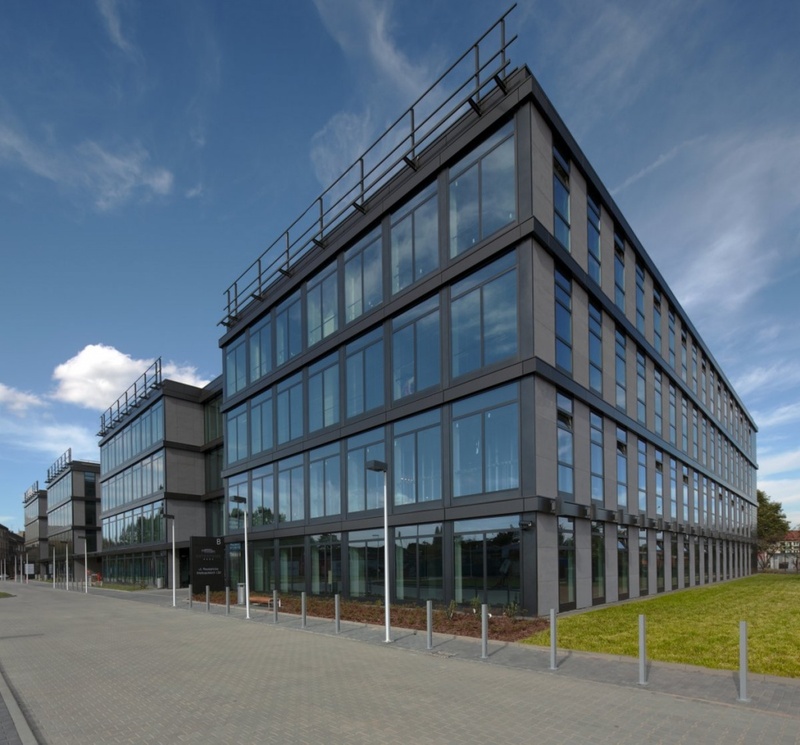 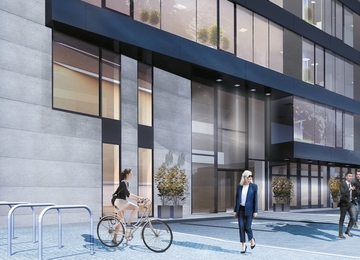 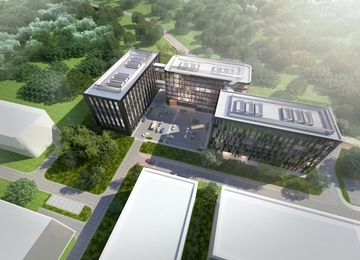 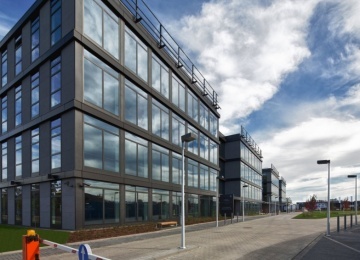 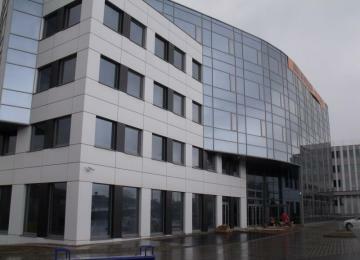 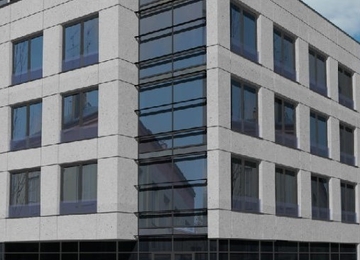 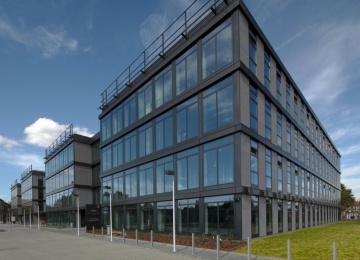 The office space of the project is consistent with the highest contemporary standards, including BREEAM criterions, with raised floors and suspended ceilings, high class air conditioning, modern building management and telecommunication systems or professional security, all being included in a lease offer. 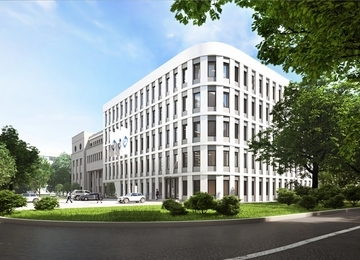 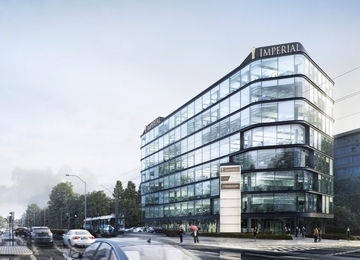 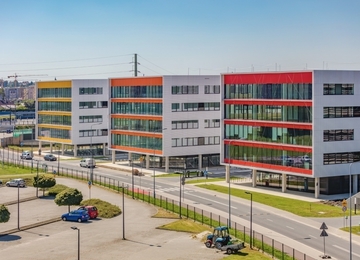 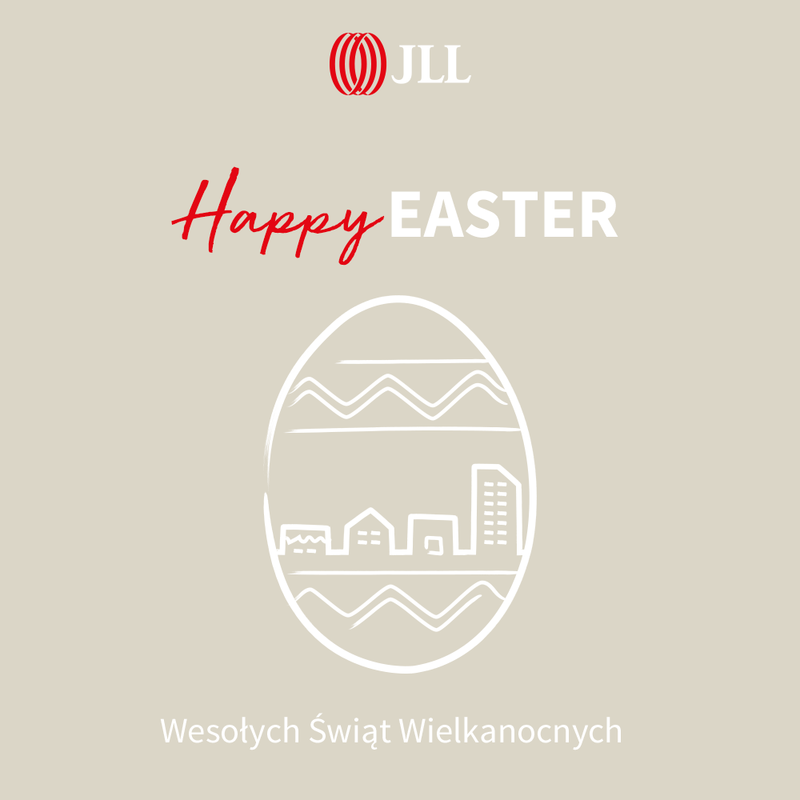 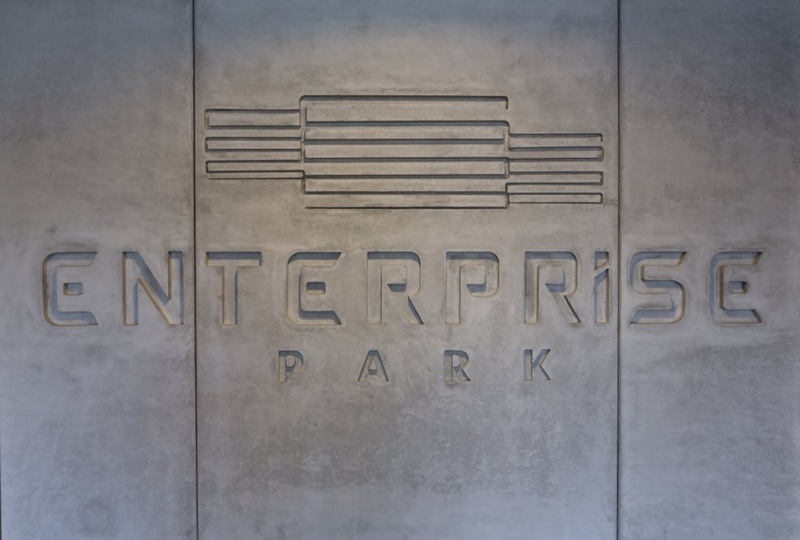 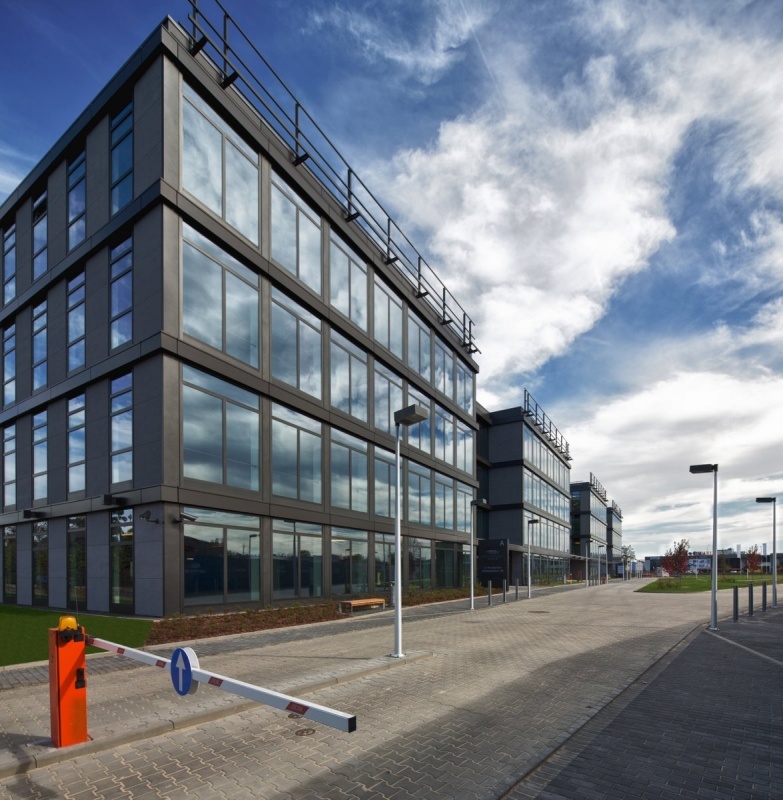 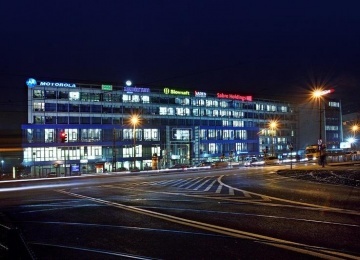 Enterprise Park is located in Zabłocie district, a fast developing and easily accessible part of Kraków, at Powstaństów Wielkopolskich Avenue, that remains an important ring road connecting southern districts with other parts of the city. 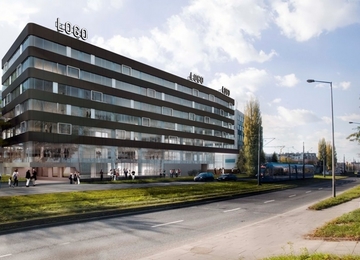 The complex features an excellent access to public transportation, with Fast Tram stop (3 minutes walk), bus stop (3 minutes walk), bus station (5 minutes walk) and Zabłocie train station (6 minutes walk), all being available nearby. 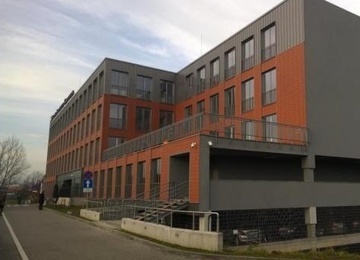 Newly constructed flyover at Klimeckiego Street allows not only for quick car access but also ensures great visibility of the buildings and its tenants. 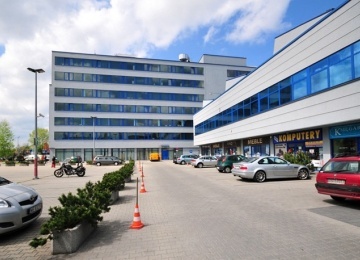 The access to the main railway station Kraków Główny takes around 9 minutes and to John Paul II International Airport in Balice around 25-30 minutes.